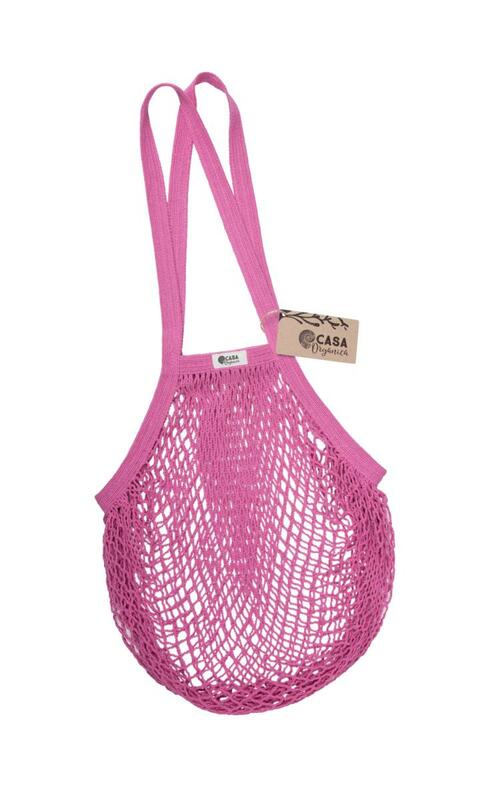 String bag is a useful bag for carrying grocery and various other stuff. Made from organic cotton. This string bag has longer handle. 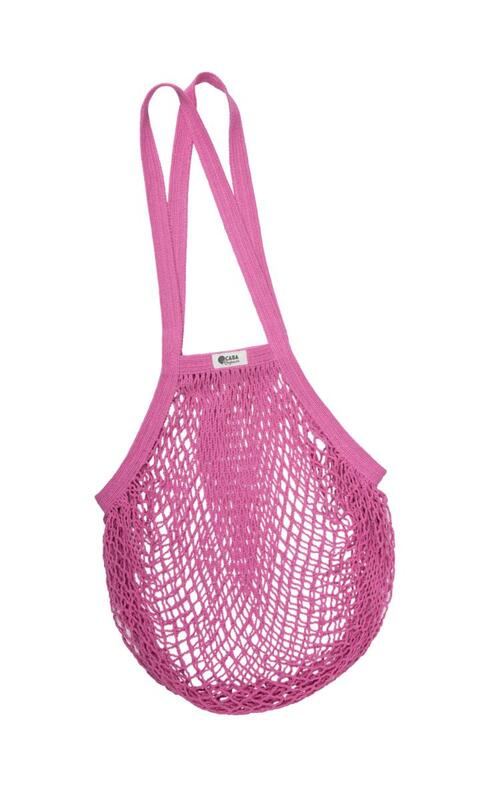 Subject * Product inquiry String bag – long handle – raspberry RMA Misc.